EDMONTON - Employees at Real Canadian Superstore outlets in Alberta could go on strike as early as Oct. 6. The United Food and Commercial Workers says the union has received a 97 per cent strike mandate from its members. Doug O'Halloran, president of UFCW Local 401, says bargaining with Loblaw, the parent company for Superstores, has bogged down. 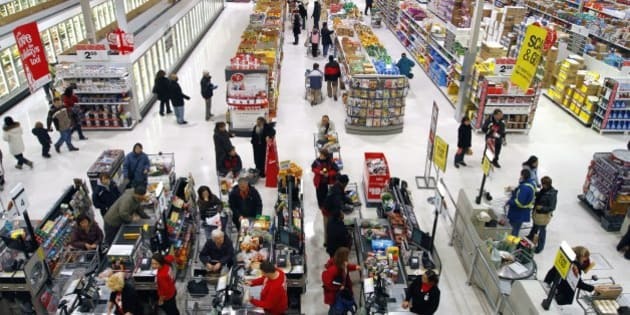 The union represents 8,500 people who work at Superstores in Edmonton, Calgary, Red Deer, Grande Prairie, Lethbridge, Fort McMurray, Medicine Hat, Lloydminster and Camrose. The union says Loblaw is pushing for wage concessions and hasn't tabled a contract offer. UFCW workers have held similar strike votes at Superstores in Saskatchewan and Manitoba, but walkout dates in those provinces have not been set.